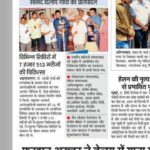 Now Anandrishiji Hospital is NABH ACCRIDETED HOSPITAL. Jsf’s Anandrishiji Hospital and MRC has got Full ACCRIDTATION from NATIONAL BOARD FOR HOSPITALS, New Delhi. 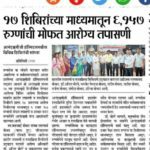 Presently less than 500 Hospitals across India have got such Accreditation. 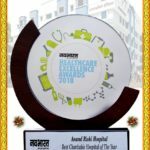 Accreditation has granted by NABH due to International Quality Services offered by Hospital,Blood bank and MRI centre. 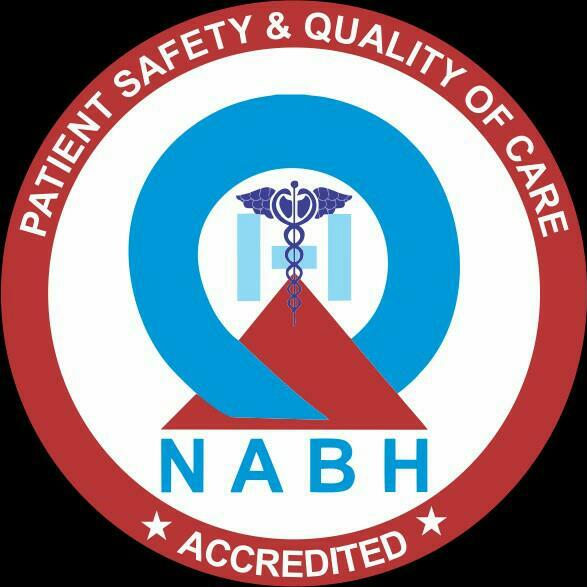 NABH Accreditation mostly focuses on Patient and staff safety, high quality medical and surgical services at reasonable rates. 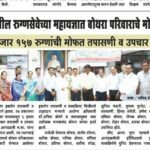 Multisupespeciality jsf’s Anandrishiji Hospital and Heart surgery Centre is the only Hospital in Ahmednagar and Beed District with such Accreditation.